UFC 223 News: Conor McGregor Stripped Of World Lightweight Championship! 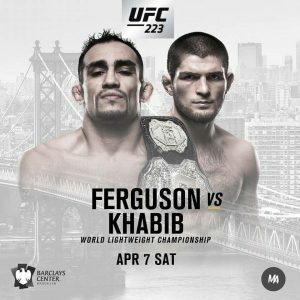 Tony Ferguson Or Khabib Nurmagomedov Next Champion! Dana White Has Spoken! UFC 223 News: Conor McGregor Stripped Of World Lightweight Championship! Either Tony Ferguson Or Khabib Nurmagomedov To Be Crowned New Champion! Dana White Has Spoken! When Tony Ferguson and Khabib Nurmagomedov enter the octagon in Brooklyn on April 7, the UFC lightweight belt will no longer belong to Conor McGregor. 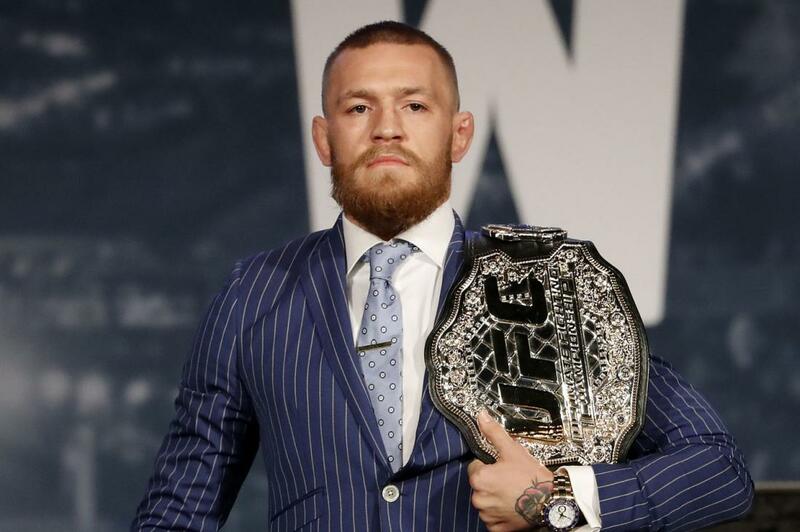 UFC President Dana White confirmed to the Los Angeles Times on Friday that contractual language drawn up for the April 7 fight makes the winner the lightweight champion, leaving Ireland’s charismatic McGregor beltless after he became the first fighter in UFC history to simultaneously wear two after a victory in November 2016. McGregor hasn’t appeared in a UFC octagon since winning the lightweight belt by stopping Eddie Alvarez at Madison Square Garden in UFC 205 on Nov. 12, 2016. He proceeded to participate (and lose by 10th-round technical knockout) in the August 2017 boxing match against Floyd Mayweather Jr., earning in excess of $100 million. Now the article says that Conor McGregor will be stripped of his title once the first punch is thrown at UFC 223 on April 7, 2018. However, being stripped today or then is a distinction without a difference as, effectively, McGregor has practically been stripped of the title. He’s done.